How Much to Allocate to your Digital Marketing Budget? ﻿In this article, we will be sharing how you can optimize your digital marketing budget. Traveling has become more and more accessible in the past few decades. With the advent of online resource to search and find the flight options, as well as accommodations, it has become more convenient for customers to look online for what they want. Every entity in the travel and hospitality industry has gradually shifted their attention and resources to adapt to this growing trend. It is a necessary investment considering the pervasive use of internet for guests to search and book their travel accommodations. What comprises your overall marketing budget? 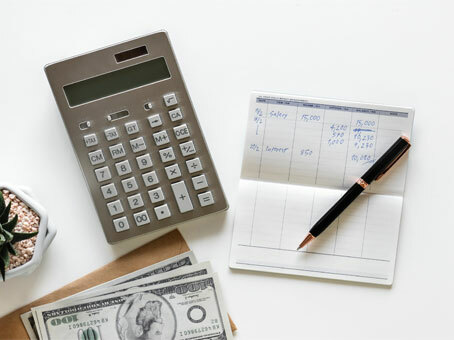 Before we talk numbers, it is imperative that we start by assessing your marketing budget and identifying what expenses are included within that budget. Most companies opt out the expenses for their marketing employees, outside agency costs and also don’t take into account the commission for the Online Travel Agency (OTA). In fact, the majority of companies only include direct marketing expenses such as advertising, trade promotions and any form of direct promotions. What is the current scale of your business? The scale of your business or hotel is also an important variable to take into consideration in regards to digital marketing budget. Depending on the scale of your business and how long it’s been established, the amount of money spent will have an impact on profitability. The perfect example to illustrate this concept is the inverted U-curve taken from Malcolm Gladwell’s excellent book, David and Goliath. The inverted U-curve is exactly as it sounds, it has three essential parts that consist of the left side of the curve that slopes up, then the middle where it briefly flattens out, and then the right side of the curve where the slope goes down again hence creating an inverted U-shape. According to Gladwell, each side of the curve symbolizes a different logic to managing the marketing budget. The left side is where doing something more, makes things better. The middle part is where doing something more does not equate to any significant improvement. The right and final side is where doing something more or having more can actually make things worse. The main idea to take from this concept is to find the right balance between doing or having something for your hotel or business, essentially making the best use out of the resources you have. Investing too little will give you sub-optimal results, while doing too much is only wasting resources. You don’t want to be doing something that doesn’t yield any positive or tangible benefits. Setting expectations and targets is crucial to actually see tangible results from digital marketing. The hotel industry in general spends up to 25% on average for digital marketing, and with OTA commissions hovering at 19-20% you should definitely include that in your annual marketing budget to get a better overall picture of your profitability and investments. 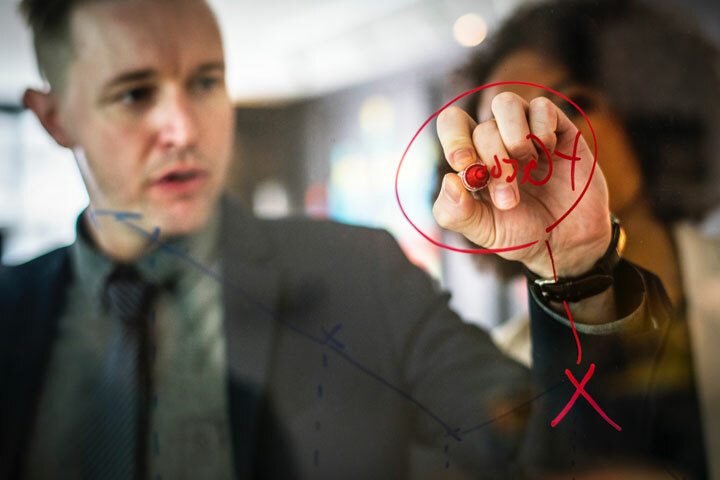 One way you can specify targets is by segments, this allows you to quantify the amount of costs involved and deploy the corresponding budgets precisely. Another way to set your business goals is by referring to the inverted U-curve that we mentioned before. This is done by knowing where and how to place your business in its lifecycle. If you just opened up a hotel or business or just recently rebranded yourself, then it is recommended to spend more resources on building awareness of your brand and less focus on return of investments (ROI). 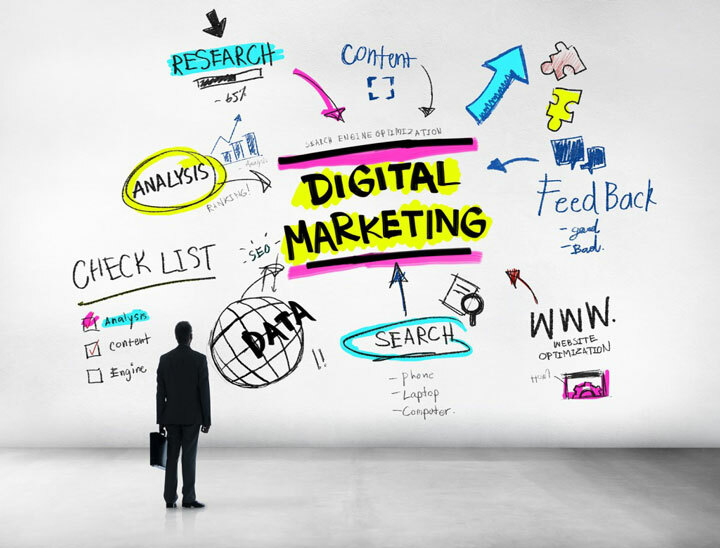 Budgeting for digital marketing has many components that needs to be taken into consideration. This is so that the actual budget that gets deployed. It becomes easier if we breakdown the details and how to apply them in example situations. In the second part of this article we will dive deeper and discuss the numbers and get an idea on how to allocate your digital marketing budget. As the leading digital marketing agency in Bali, Island Media Management is committed to optimizing the online presence of our business partners.